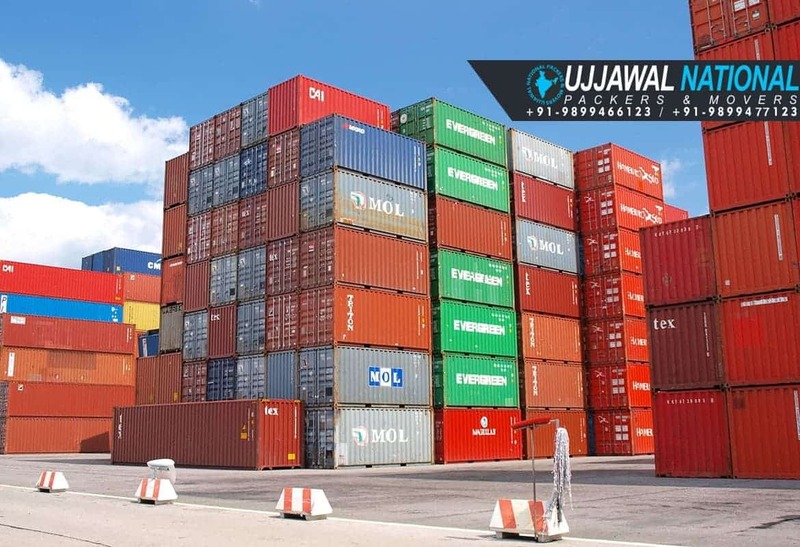 Ujjawal packers and movers make International Shifting Services safe and economical. We as a reputed moving company offers best quality international packers and movers services at an affordable charge. Our overseas packers and movers services are making a revolution in the field International relocation serviceswe provide top level of packing and moving to ensure the safety of your belongings at the reasonable cost under your budget with no other hidden charges apply. "Overseas shifting service" includes Pre-Moving Survey, Pre-Departure planning, Customs clearance, Documentation works, Top Quality Packing, Goods shipment through sea or air, Consignment tracking, Storage of goods for short or long term, transport insurance, Door to Door delivery of goods. 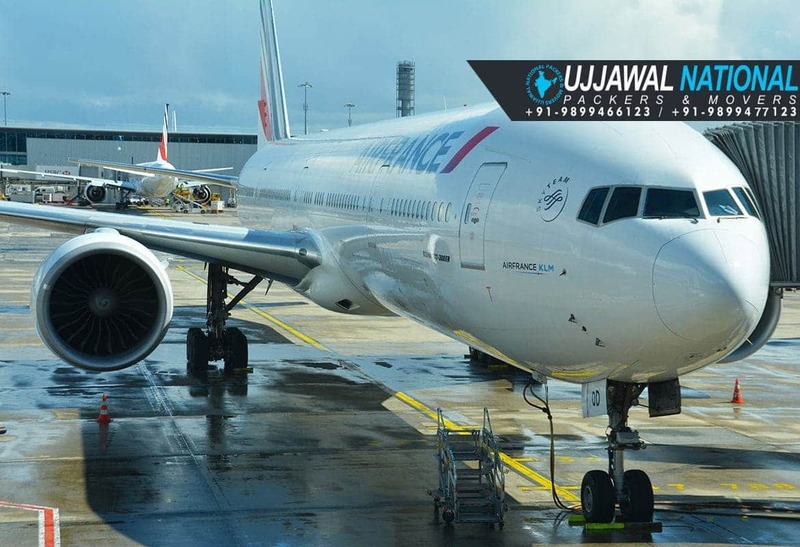 In order to offer the different type of services to our valued customers, we at Ujjawal Packers and Movers are able to provide best and trusted International Relocation Services to our consumers in a simple and economical way. Pre-Planning and groundwork is the key point for a successful overseas relocation. We are glad to introduce you that our "International shifting services" are open at most reliable and affordable charges and you will indisputably find our price and our ***Overseas relocation services*** are most economical. A process of shifting, which is used by individual or corporation for moving of their household and office goods from one country to other country is Known as international relocation service. Set of rules defined by the packers and movers companies to shift home or office belogings from one country to other country without damadging it are known as process of international shifting services. The charges of "Overseas shifting services" are vary according to your moving needs like the distance of transportation, custom clearance cost, volume of goods, time limit, documents charges, goods insurance and government tax.